Single character web sticker thing for Anya! 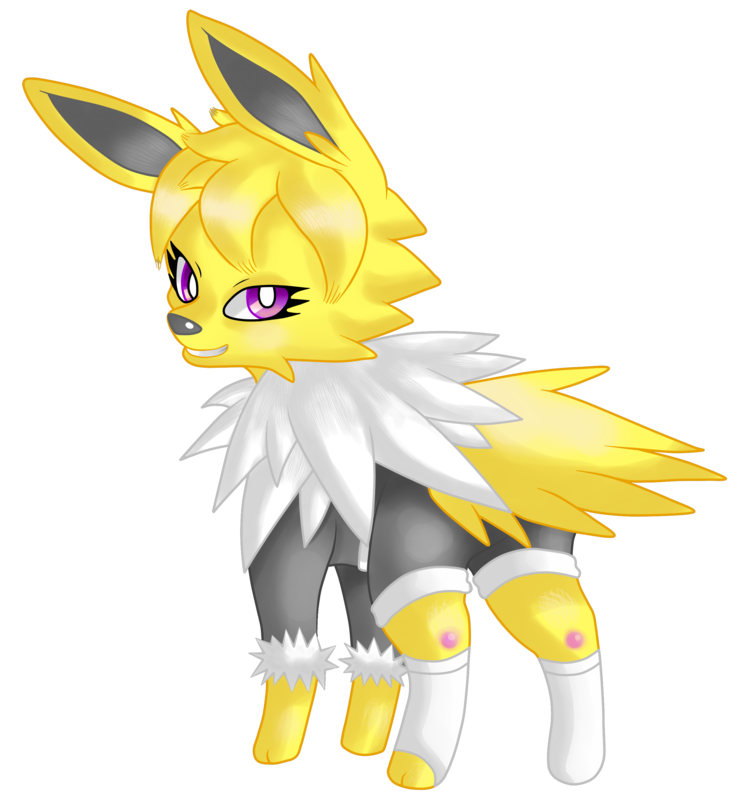 Here's a jolteon thing. Is it me or is it hard to tell how the two look different? one has much smaller resolution, so it can fit better on websites. One is much bigger.